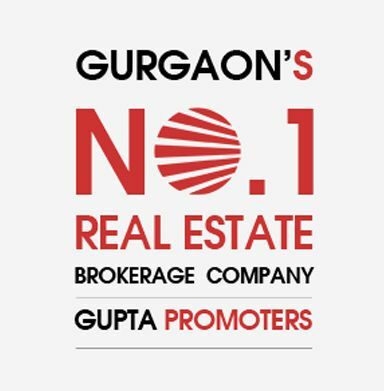 Gupta Promoters has been active in Gurgaon since 2004 rite from the start of Gurgaon’s Real Estate Growth Story. With our professional team of consultants and our conveniently located offices we at Gupta Promoters are able to assist several clients every month on all type of Real Estate Transactions. Focusing on Sales, Rentals and Property Management we strive to meet the ever growing demand of our Clients. Investing in our Sales Team and maintaining our first class reputation has given us a competitive edge and has allowed us to excel in one of the world’s most competitive Real Estate market. We continue to strive for Excellence. Our Company Values are based on Dedication, Respect for our client’s investment and a constant drive to achieve the final goal. Together with our Clients , we grow and learn ,with complete and unparalleled Dedication we provide comprehensive service to our client and strive to maximize our client’s return to investment. If you would like to talk to us about a property or you have a question, please get in touch. Fill in our contact form below and we’ll get right back to you. Whether you’re looking to buy or sell or just need more information about Gurgaon, we’d love to hear from you. Give us a call, drop us an email or come on over. We’re based right on Sohna Road only a 10 minute drive from Iffco Chowk, 20 Minuts from IGI Airport, so we’re really easy to get to.